How to Use Twitter During A Corporate Event | 321Launch! Use Twitter at your next corporate event. If you’re planning a conference, trade show or corporate event, you should think about implementing social media into it. We all know that social media is a great way to get the word out about your business. However, it’s also a great way to keep people engaged and interacting with your company during events. 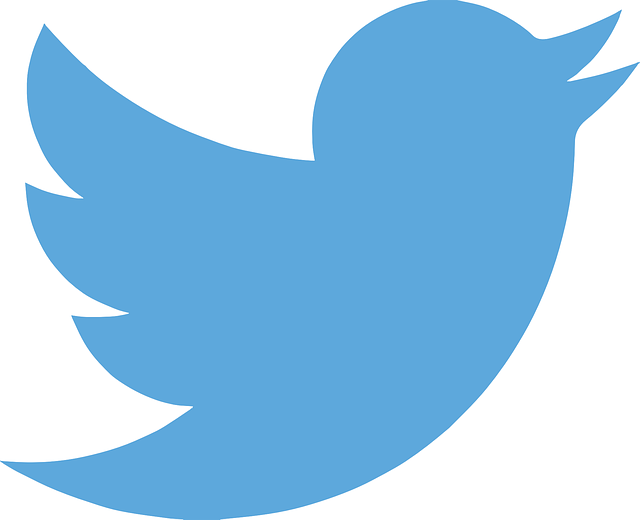 One of the most popular social media channels to use during an event is Twitter. The use of Twitter provides a real time, public and searchable record of tweets about a conference that organizers, speakers and attendees can follow. Twitter can help you analyze how well your speakers or panels are connecting with your audience as well. It also gives those who can’t attend in person a way of knowing what’s happening at the event and lets them follow along. 5 ways to use Twitter during your next corporate event. 1. Set Up an Official Account- Setting up an official account will make a one-stop place for followers to go to for information and news about the event. If you can, try getting the account verified by Twitter, or at the very least, include a link to your account from the official event website to ensure those interested are in the right place. 2. Create a Hashtag – When you begin planning your corporate event, consider creating a hashtag for it. Make sure to no one else is already using the hashtag by checking Twitter, as well as checking that the phrase is separate from general topical conversation. Once you’ve established that no one else is using it, promote it early and often. Include your hashtag on any promotional posters or fliers and include it in emails as well as on the event site. 3. Tweet Conference Schedules – Twitter is also a great way to keep people in the loop about speeches, cancelations or time changes of scheduled discussions or panels. This reduces confusion and keeps conference goers on track. 4. Tweet Pictures – Taking pictures of the speakers, leaders, event booths and conference goers is a wonderful way to keep people in the loop about what’s happening in all parts of the conference. You should also include the event hashtag when posting images. 5. Ask for Feedback – Not sure how the event is going? The use of Twitter is a great way to get feedback from conference participants. Ask attendees how they feel about the event experience. Receiving feedback will let you know what went well and what to focus on for your next event. Have you used any of these Twitter tactics at your events? What do you think works the best? We want to hear from you!